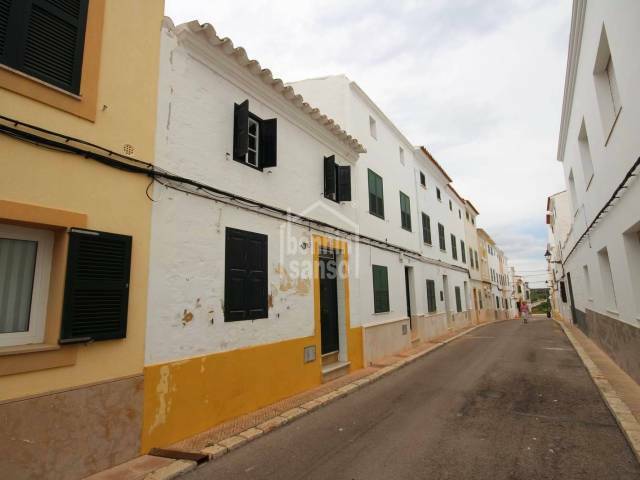 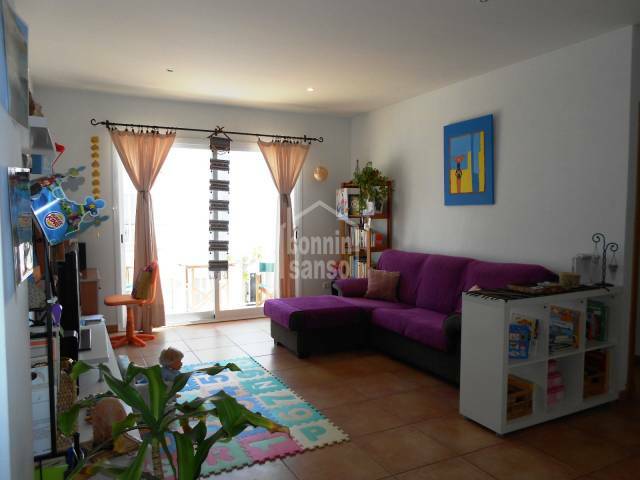 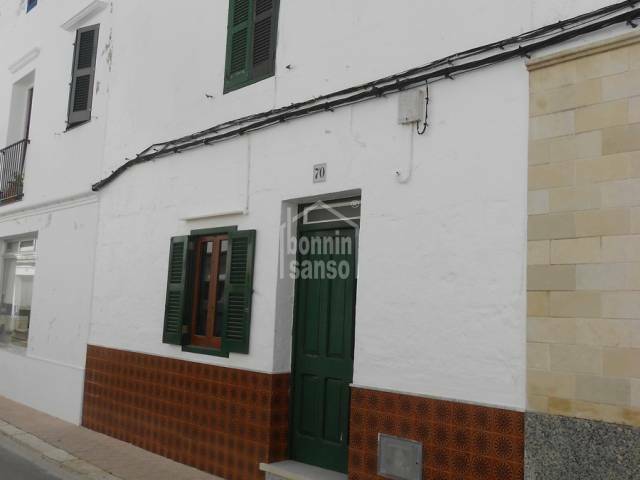 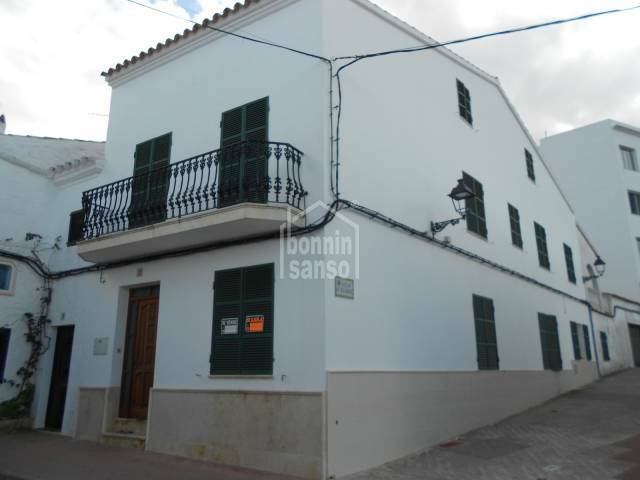 Spacious townhouse in the pretty city of Es Migjorn Gran. 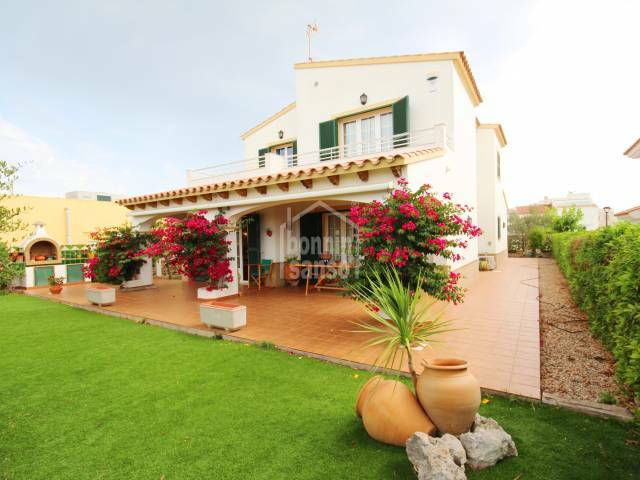 The house consists of a ground floor, first floor and a terrace. 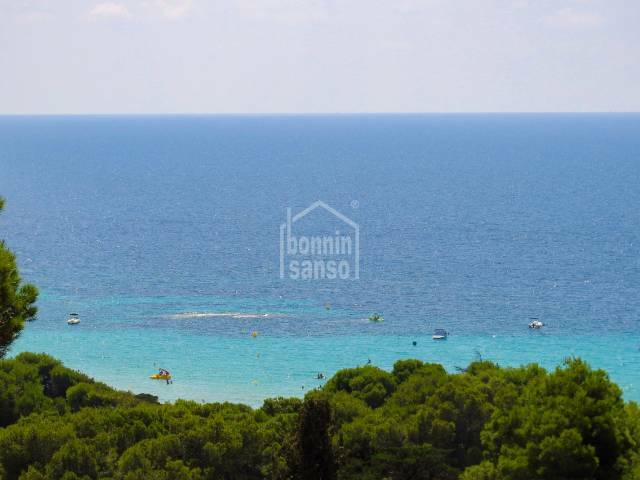 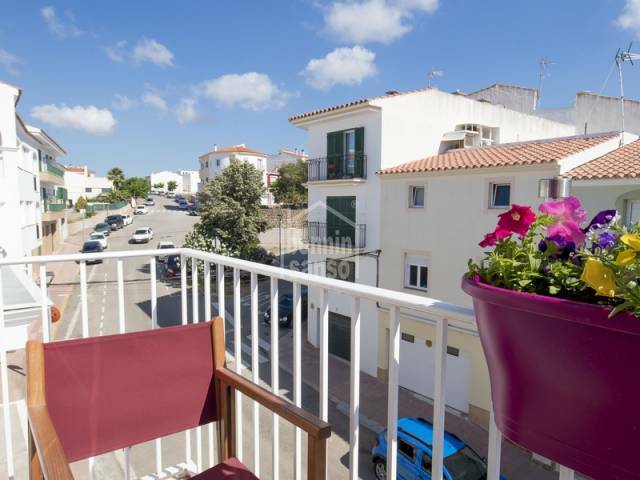 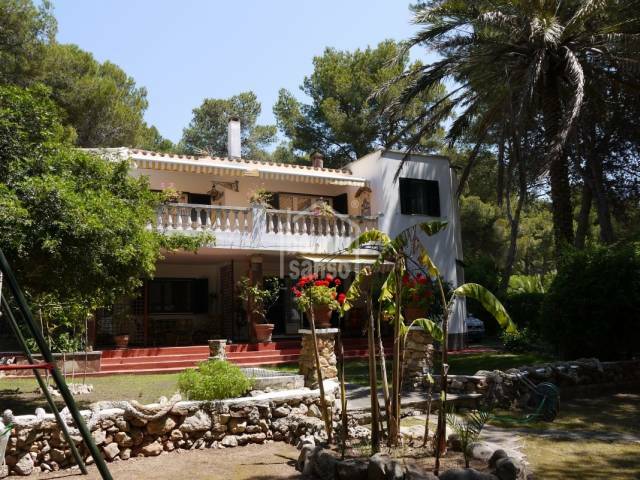 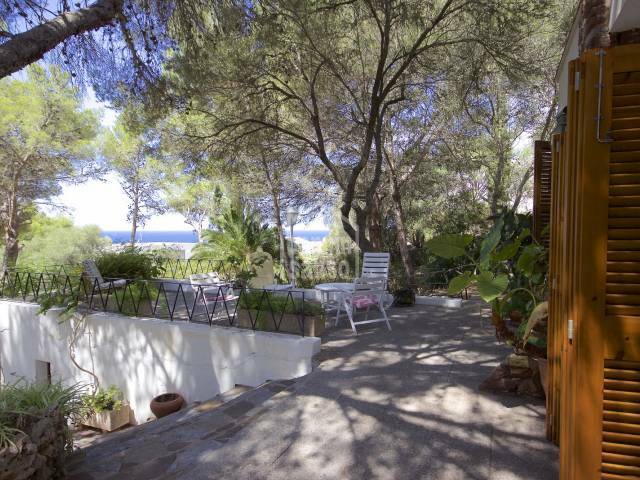 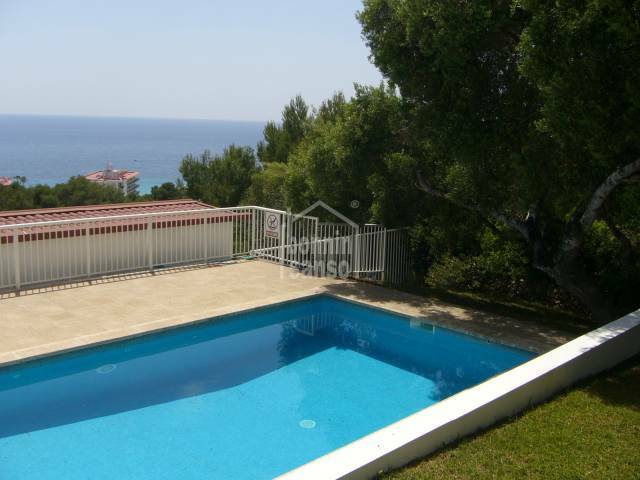 Modern villa with beautiful views over the beach of Santo Tomas (Menorca).